High Security Door Locks – Luxury or Necessity? What are High Security Locks Anyway?! High Security is a term that is used a lot in my line of work as a locksmith in North London . My customers often ask me what high security means when it comes to high security locks for homes. There are a number of factors that need to be considered when it comes to high security residential door locks. The latter option being the most high security option. The lock that has been officially tested by a respected security product test house such as Sold Secure www.soldsecure.com owned by the Master Locksmiths Association. 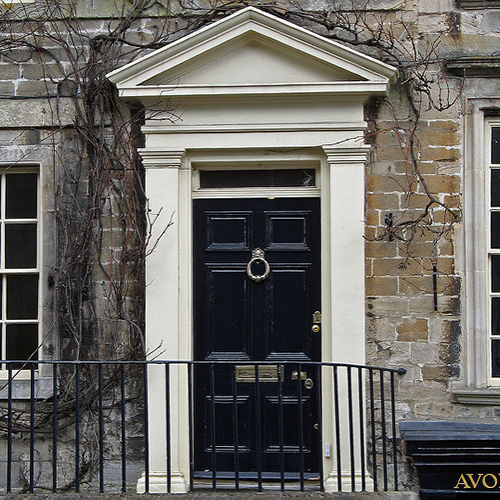 UPVC doors and Timber doors require different lock types. The type of lock required for a UPVC door is a Euro cylinder. Anti-snap Read our post about lock snapping. Hold no less than a 3 star British Standard rating or Sold Secure Diamond rating. You can see the locks that are Diamond Approved by Sold Secure here. When it comes to high security locks for doors as a general rule a timber door and the locks for timber doors offer greater levels of security than a UPVC door. I will explain exactly why. For a timber door lock to be classified as a “high security door lock” it must carry the British Standard 3621 kite mark. This is the minimum requirement for most insurance companies. What is a British Standard 3621 Lock? It can be deadlocked and the key taken away from both sides. It prevents access or exit through the door without the use of a key. The case and the bolt are resistant to drilling with standard tools for at least 5 minutes. It has a mechanism that prevents tampering (picking). The bolt must project into a steel keep by 20mm at least. The locking bolt can take a sideways force of up to 10kg. There should be at least 1000 different key cuts for the lock type before a key is repeated. Ability to reach in and open the door from inside. Likelihood of duplicate keys in the same area. BS3621 locks are without a doubt the best high security locks available. To conclude, it probably won’t surprise you to hear that in my opinion as an experienced locksmith security is paramount and is a basic necessity. So to answer the question “Are high security locks a luxury or a necessity?” I certainly wouldn’t class the safety and security of my family as a luxury. The first thing I did when I moved into my home was to install high security locks with high security keys! I wouldn’t sleep otherwise. 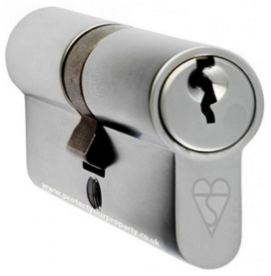 At IKS Locksmiths we are well known for fitting high security residential locks in Barnet and the surrounding areas. There is great demand for high security solutions in areas close to where we are based such as Hadley Wood and Arkley and across the North London area. We are MLA approved specialists in residential and commercial locks. Should you require high security front door locks or a general security survey of your property we would welcome the opportunity to visit your property and carry out a free security survey.